Traditionally, dentists have used metal/silver fillings to repair cavities, known as amalgam. 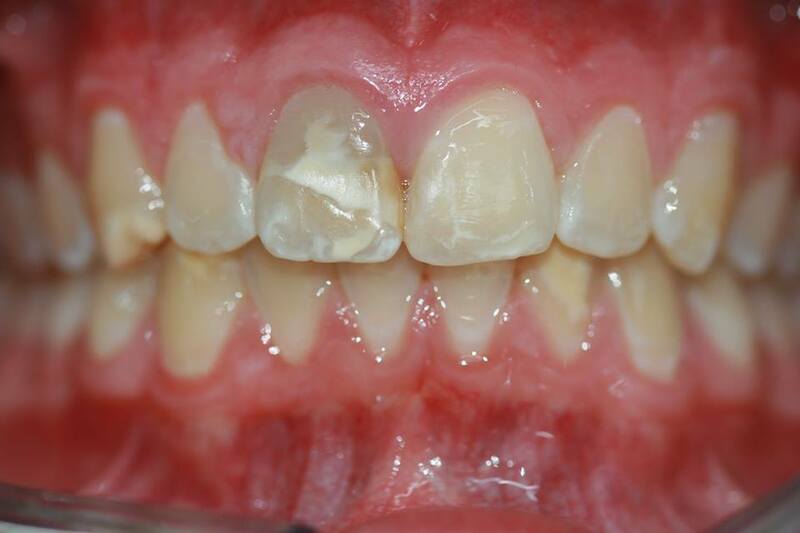 In more recent times, technology and dentistry have advanced to offer ‘white’ fillings, that look more like natural teeth and are usually made of composite resin or glass ionomer cement. At Cornerstone Dental, we will provide you with a thorough examination of all your teeth which will usually involve taking x-rays and then let you know exactly what is happening in your teeth and if there are any cavities. From there, we can talk you through all of the options and take into account your personal preferences and situations.